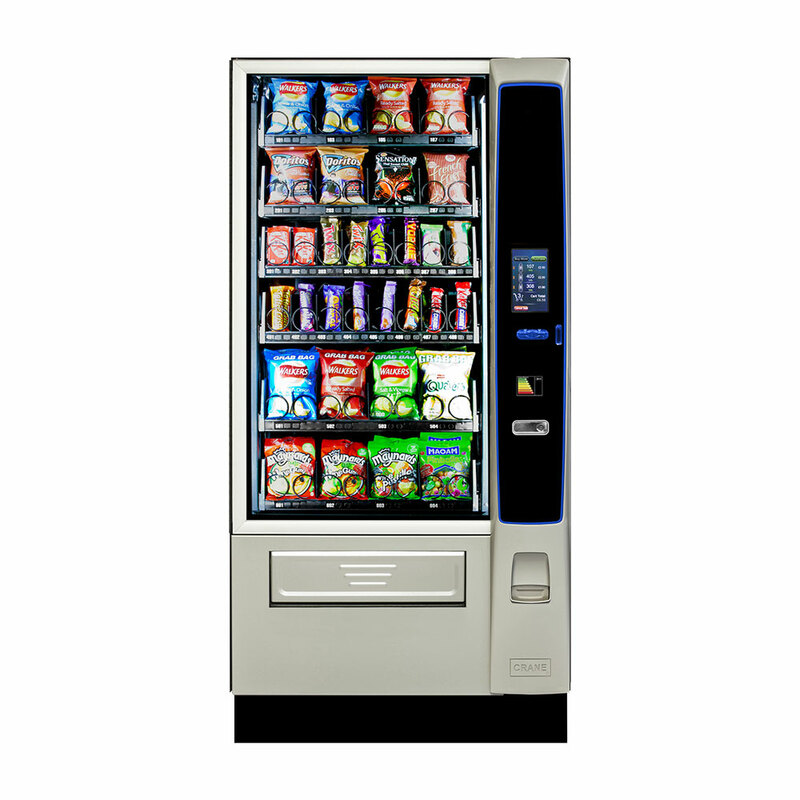 The Merchant Media encourages additional purchases with its new virtual shopping cart format. 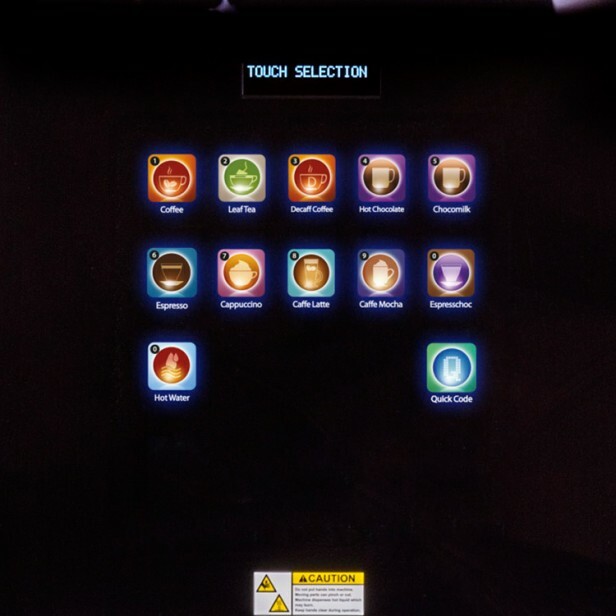 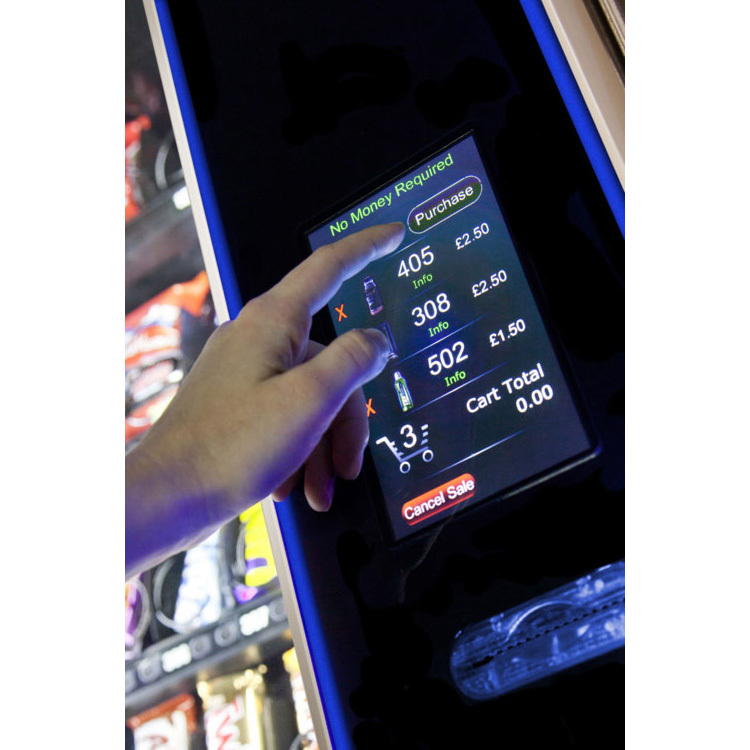 With its modern design, the Merchant Media offers an enhanced shopping experience by offering a large product variety with a new intuitive interface. 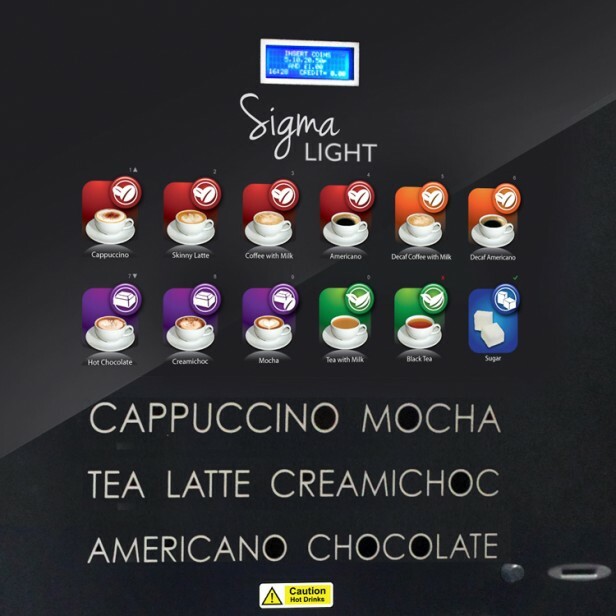 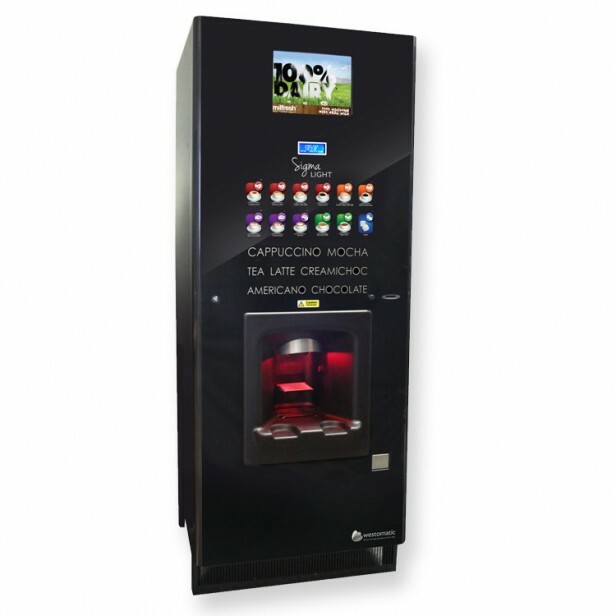 Its duel temperature control enable both confectionary and bottles to be served at the optimum temperature for total customer satisfaction. 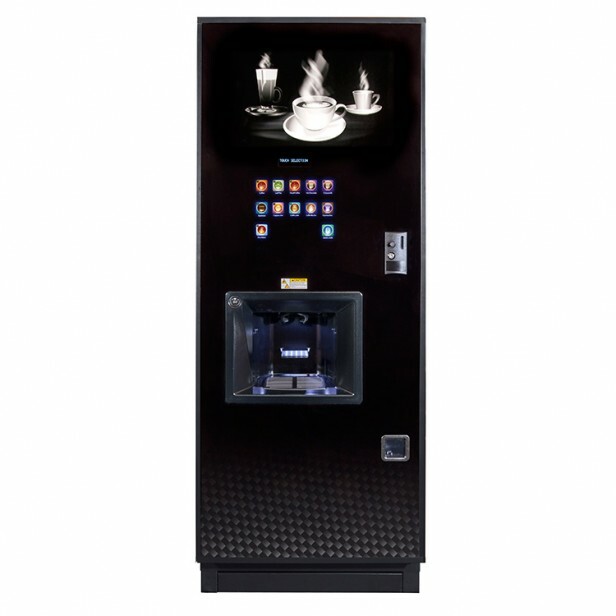 3.5″ colour display or 7″ colour touchscreen. 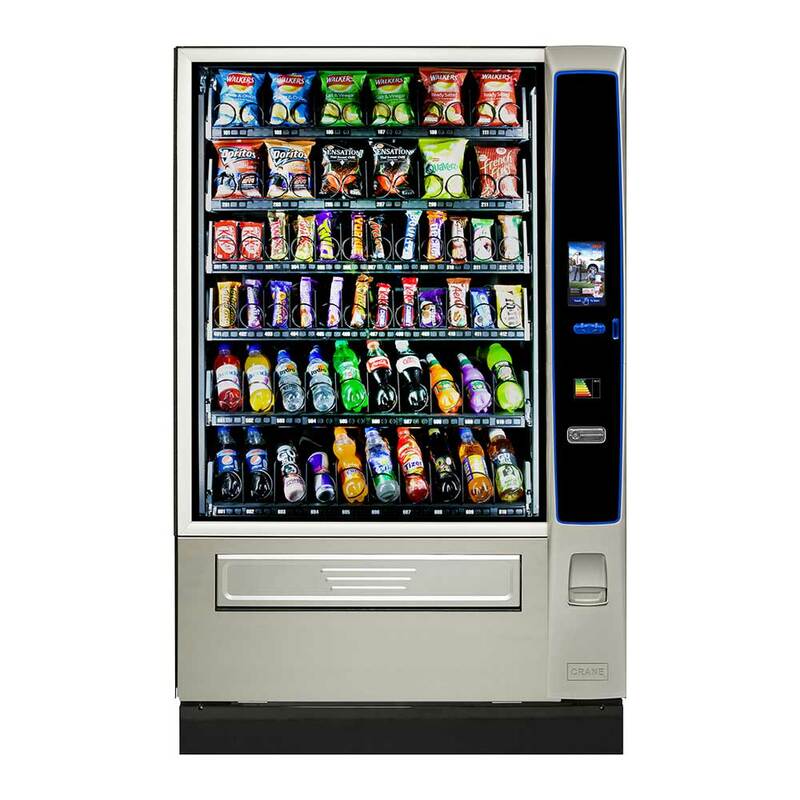 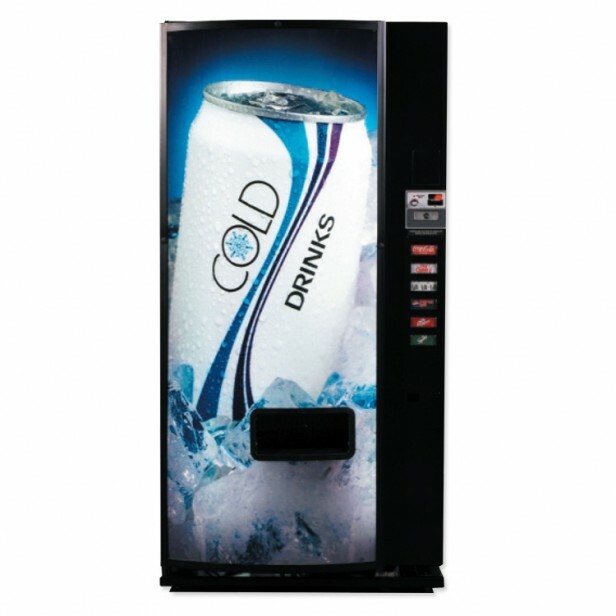 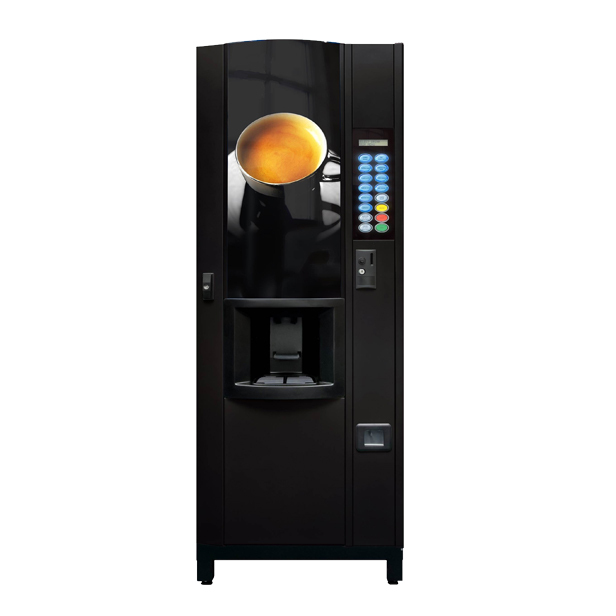 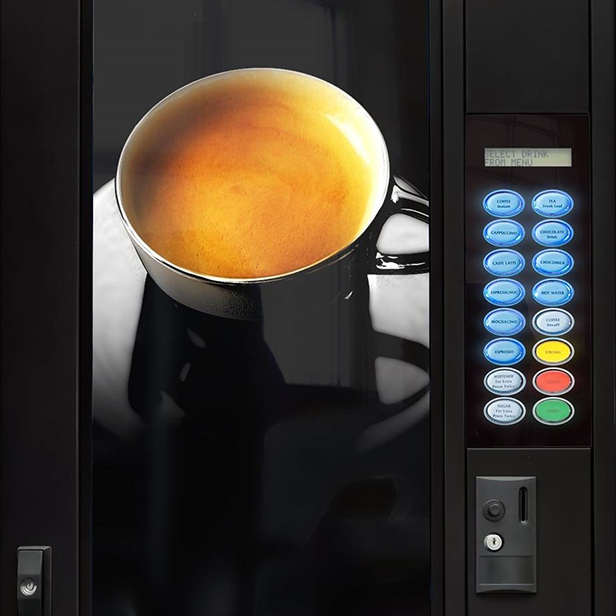 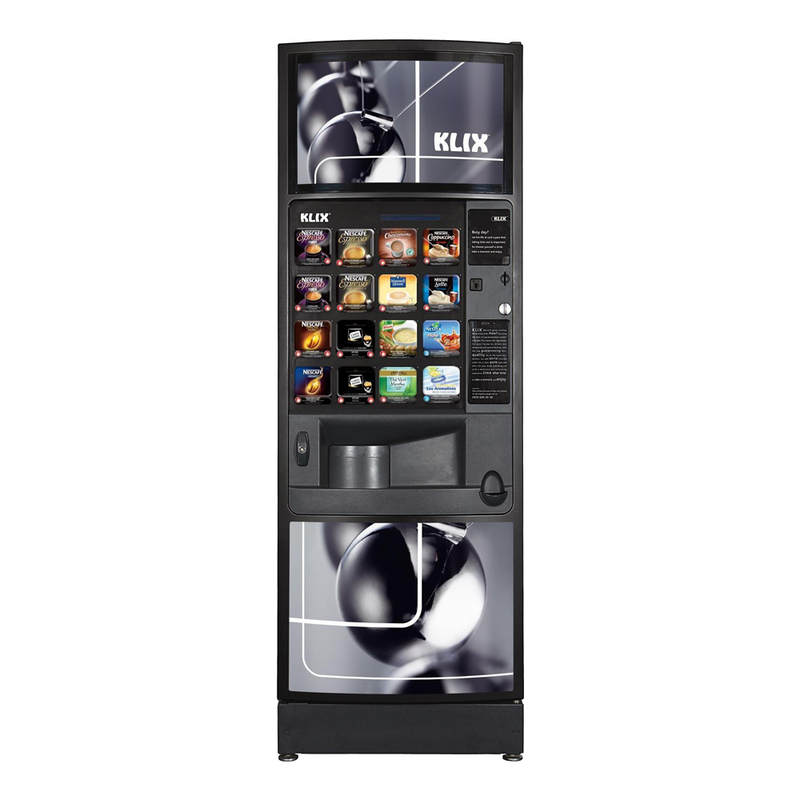 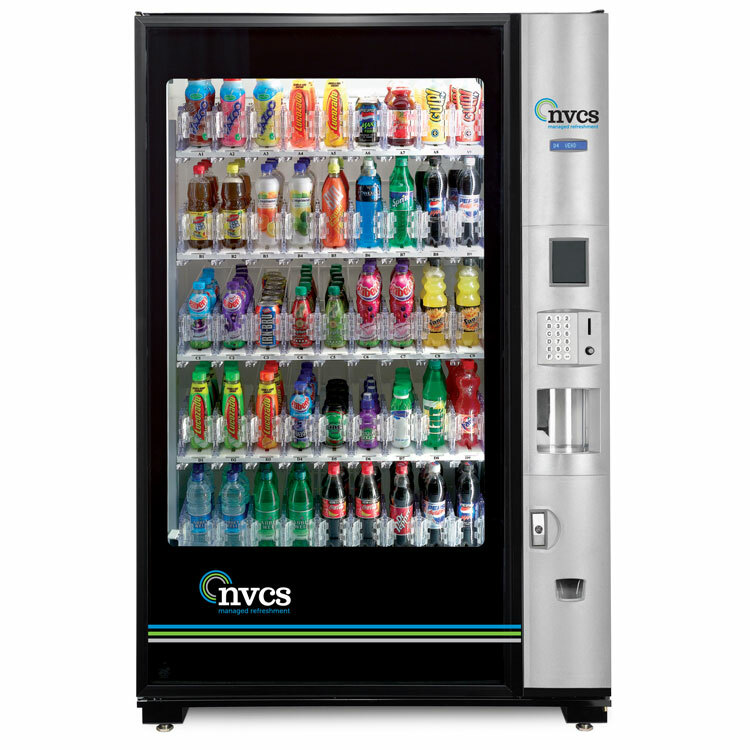 Offering a choice of crisps, snacks and confectionary together with chilled bottles, the Merchant Media is available in two models, the Media 6 for the busier site and Media 4 for smaller sites.